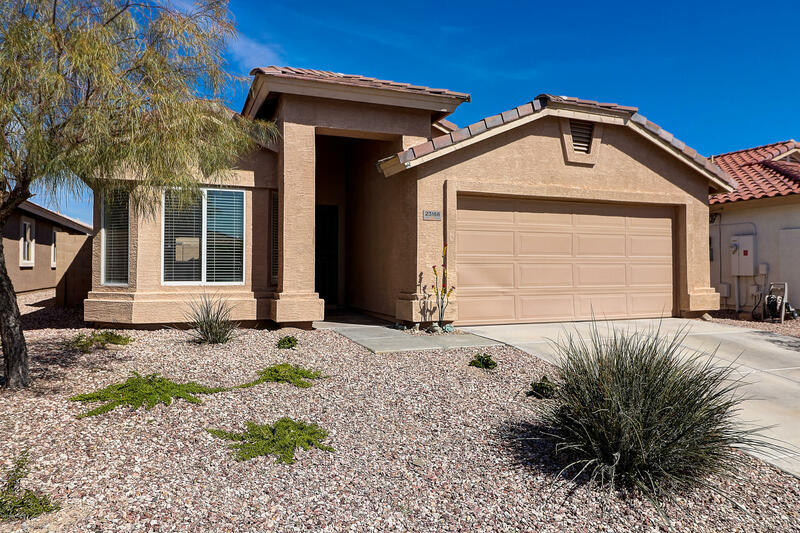 All SUNDANCE PARCEL 28A homes currently listed for sale in Buckeye as of 04/19/2019 are shown below. You can change the search criteria at any time by pressing the 'Change Search' button below. "BARLEY LIVED IN. BEAUTIFULLY FURNISHED. FRENCH MASTER DOORS TO PATIO, GRANITE COUNTER-TOPS, CEILING FANS, GARAGE WITH BEAUTIFUL TREATED FLOORS & BUILT-IN CABINETS. COVERED PATIO, ACTIVE ADULT COMMUNITY, PRIVATE CLUBHOUSE HAS FITNESS CENTER, POOLS SPA, BILLIARDS, DANCE, CARDS, TENNIS, PICKLE BALL, PUBLIC GOLF AND RESTAURANT TONS OF AMENITIES AND BEAUTIFUL MOUNTAIN VIEWS! 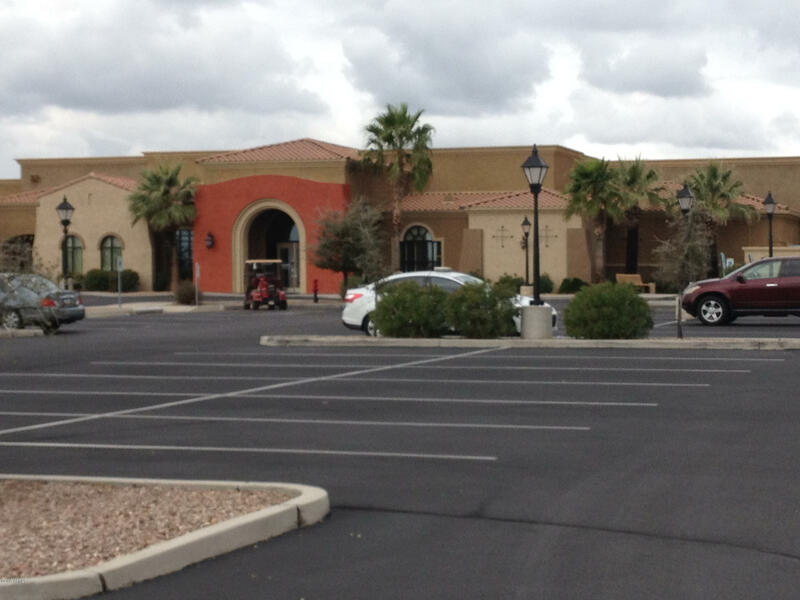 CLOSE TO SHOPPING /FREEWAYS JUST BRING YOUR SUIT CASE AND LIVE IN VACATION LAND ALL YEAR ROUND. NEW OUTSIDE PAINT AND NEW AIR "
"STUNNING HOME IN EXTREMELY POPULAR SUNDANCE ADULT COMMUNITY *SHOWS LIKE A MODEL * FRESHLY PAINTED INTERIOR *BEAUTIFULLY UPGRADED BY CAREFUL & METICULOUS OWNERS* HIGH END FINISHES THROUGHOUT * SELLERS REMODELED THIS AS THEIR FOREVER HOME* NOT A FLIP* BRIGHT EAT IN KITCHEN WITH HIGHLY UPGRADED SOFT CLOSE CABINETRY* GRANITE COUNTERTOPS WITH FULL TILE BACK SPLASH * STAINLESS STEEL APPLIANCES NEW IN 2018 *UPDATED FLOORING THROUGHOUT THE HOME *BATHROOMS REMODELED IN 2018* GORGEOUS MASTER SUITE* MASTE"
"55 And over community...Wow look at the new price!!! Owners are ready. to move on! 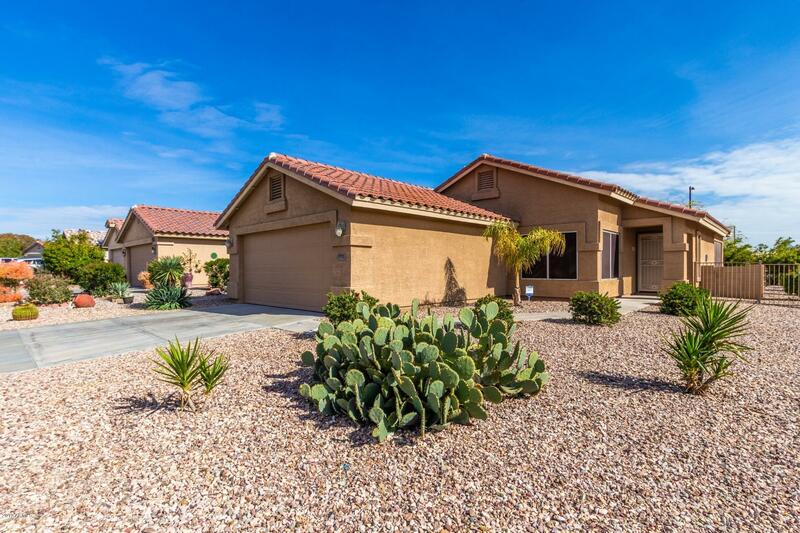 Nestled on a corner view lot with meticulous desert landscape & move-in ready. Neutral palette throughout, ceiling fans, plush carpet, window blinds, and spacious eat-in kitchen. Granite kitchen counter tops, tiled backsplash, center island, tile floor, breakfast bar, pantry, and plenty of wood cabinets, Bright & cheery dining area. Generous size bedrooms, ample closets, and 2 baths. Laundry room offers storage "